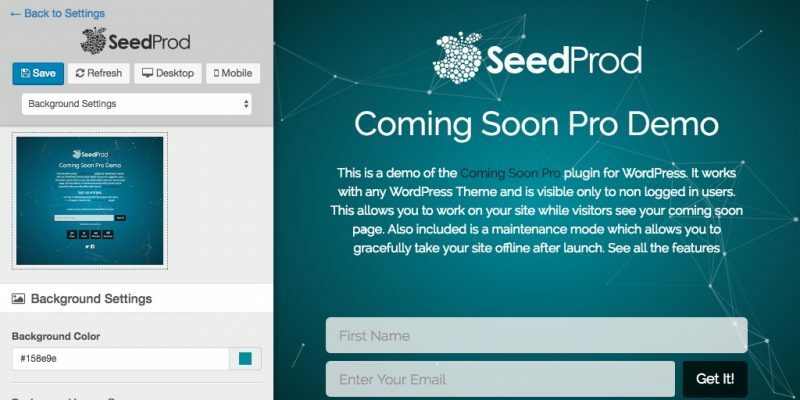 We are proud to introduce our latest theme for the Coming Soon Page Pro plugin. It’s called Particle and features an animated background thanks to the particle.js script. Easily change the background color or add an image. And of course it comes free with any active license of the Coming Soon Page pro plugin. Check out some of our other Coming Soon Page themes. Want a particular kind of theme? Let us know if the comments.